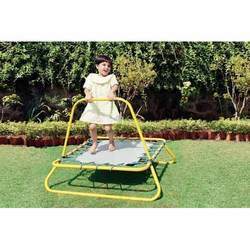 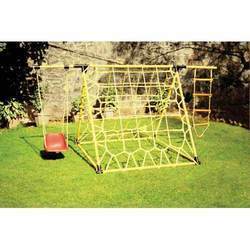 Manufacturer of a wide range of products which include mulitplay station for gardens, jumping trampoline, spiral slide, kids playground slide, platform merry go round and commando net for climbing/ training. 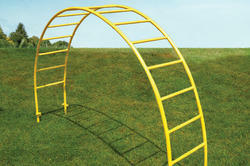 Mulitplay Station for Gardens, Parks, Outdoors. 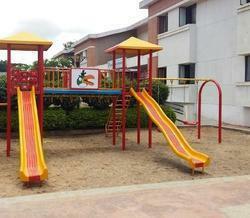 Totally customized as per customer requirement. 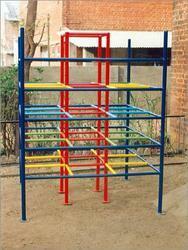 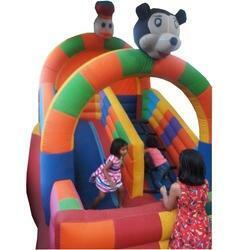 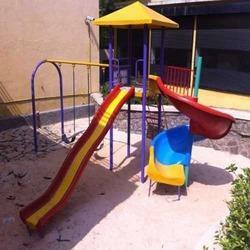 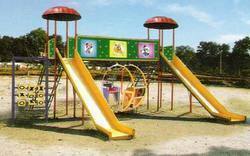 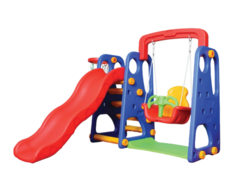 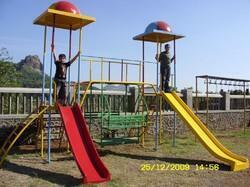 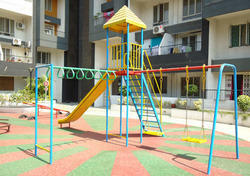 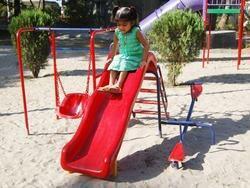 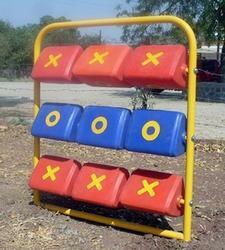 Combination of variety of play equipments as per customer requirement. 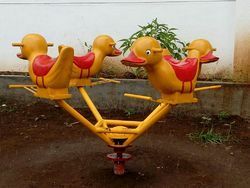 Merry go round with animals around the center. 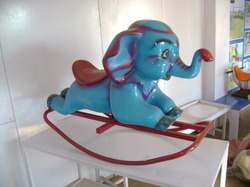 Children can sit on their favorite animal and go round. 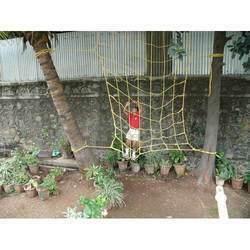 Made up of Elephant which is made in Fibre and with rocker . 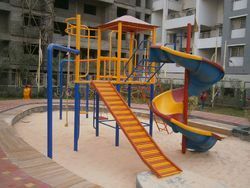 This looks amazing and is very durable and waterproof, fire resitant, termite proof and corrosion resitant, unbreakable. 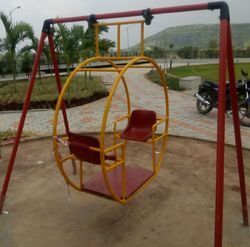 2 CHAIRS on opposite side. 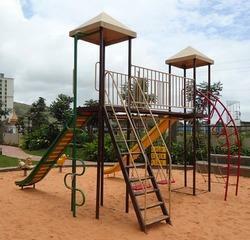 Children can climb from the bottom to the top of the play equipment. 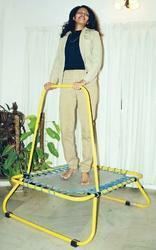 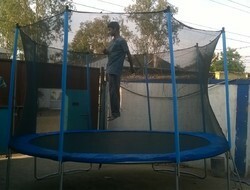 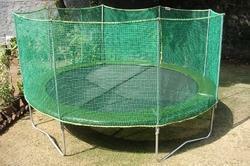 Trampoline with high quality safety net. 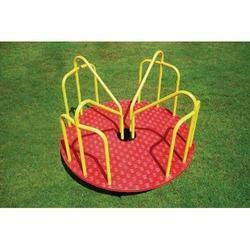 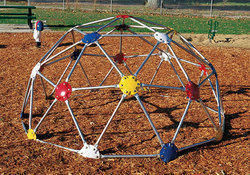 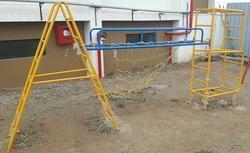 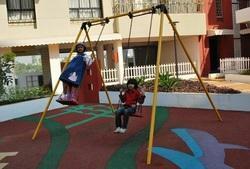 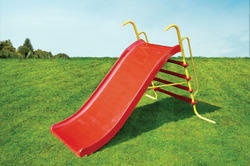 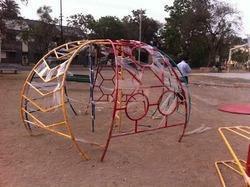 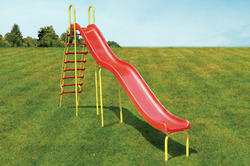 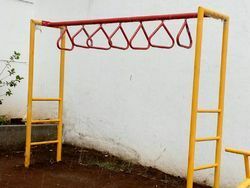 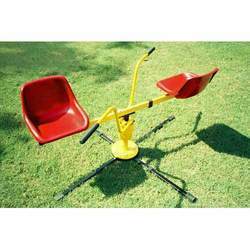 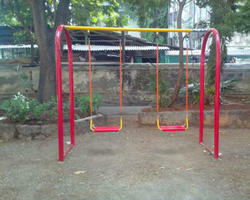 Looking for Playground Equipments ?